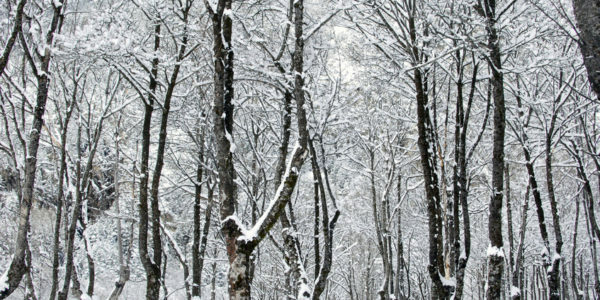 winter threaten the productivity of your job site. 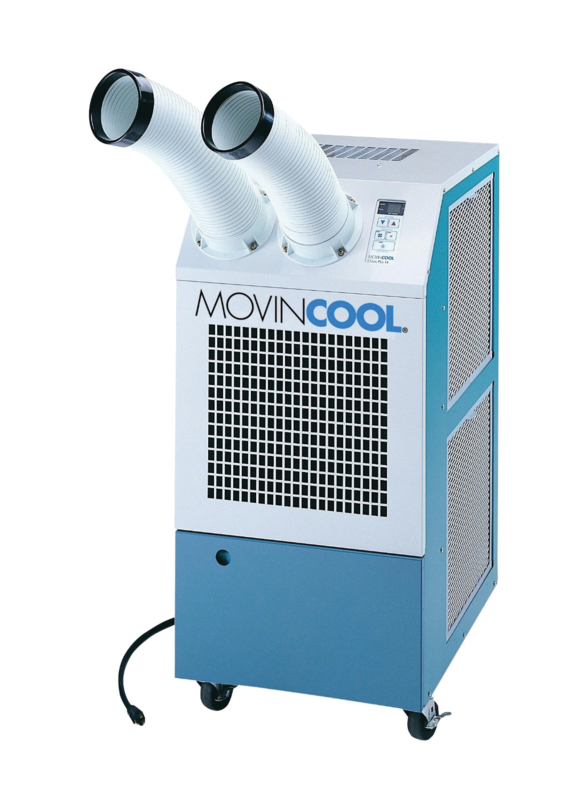 Spot Cooling & Trailer Mounted Cooling for your jobsite or facility . 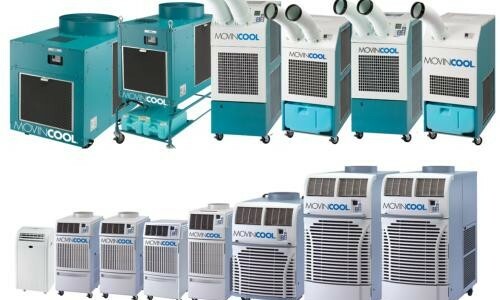 Keep for your jobsite or facility cool and dry! Exceeding Clients’ Expectations for more than 20 years. You may not be able to depend on the weather, but you can depend on Total Construction Rentals to be there when you need us. We’re the jobsite HVAC rental service you need to help you fight back against the elements that threaten your projects. 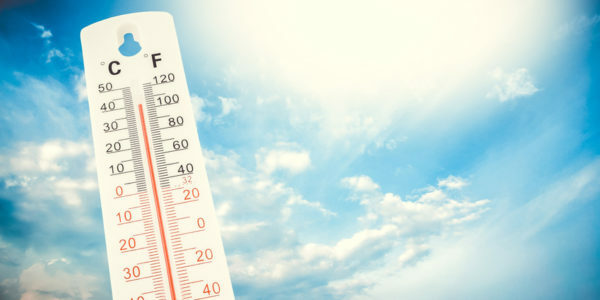 Don’t let heat, cold, moisture, or humidity slow you down — call Total Construction Rentals for dependable jobsite HVAC rentals. 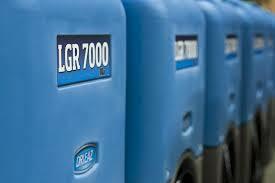 Our HVAC construction rentals keep your job site safe, comfortable, and efficient. We offer temporary heating, cooling, ventilation, and dehumidifying so your team never loses a minute of productivity. We have been exceeding client expectations for over 20 years, and you can contact our Wilmington, Delaware office today for a free jobsite evaluation. Total Construction Rentals provides temporary heating to commercial, construction, industrial, military, and institutional spaces. 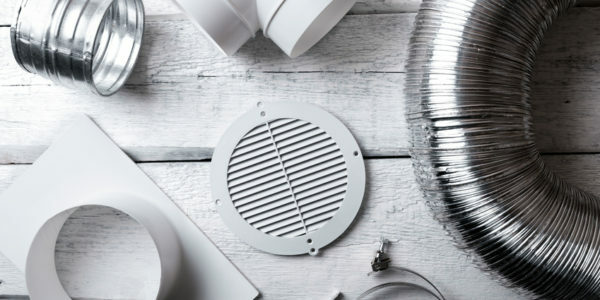 For almost 20 years we’ve provided customized heating solutions for every jobsite or project. 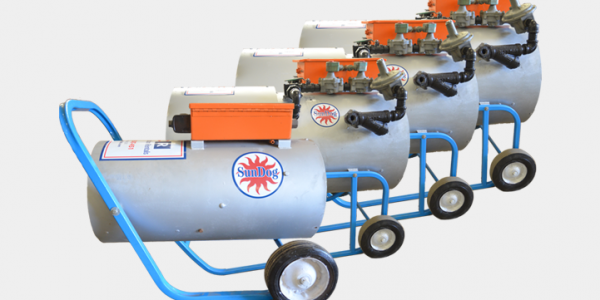 Our propane and natural gas direct-fired fleet is AGA.CSA certified, exceeds OSHA standards, and ranges between 150,000 to 2,000,000 BTUs. Hot weather conditions can cause problems at your jobsite to people and machines alike. 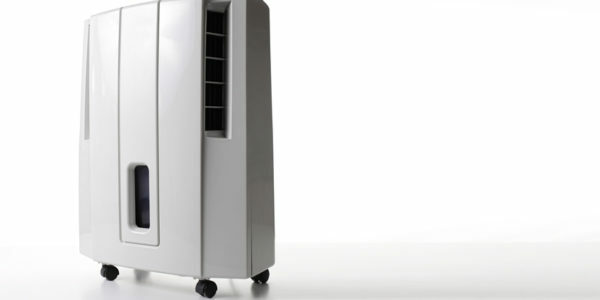 Total Construction Rentals offers affordable cooling solutions even if you’re working in temperature sensitive areas. 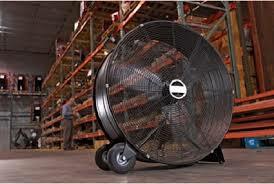 We offer a wide selection of cooling units from 10,000 to 60,000 BTUs. Contact us today to learn more about our HVAC rentals. Ventilation is essential at any active jobsite, which is why Total Construction Rentals offers a variety of high-velocity, floor, and pedestal ventilation propellers. Our propellers range from 6,000 to 11,500 CFM and come in sizes between 24″ and 40″. Protect your team from dangerous fumes and improve working conditions. Total Construction Rentals provides customized dehumidification equipment to meet your construction jobsite’s unique needs. 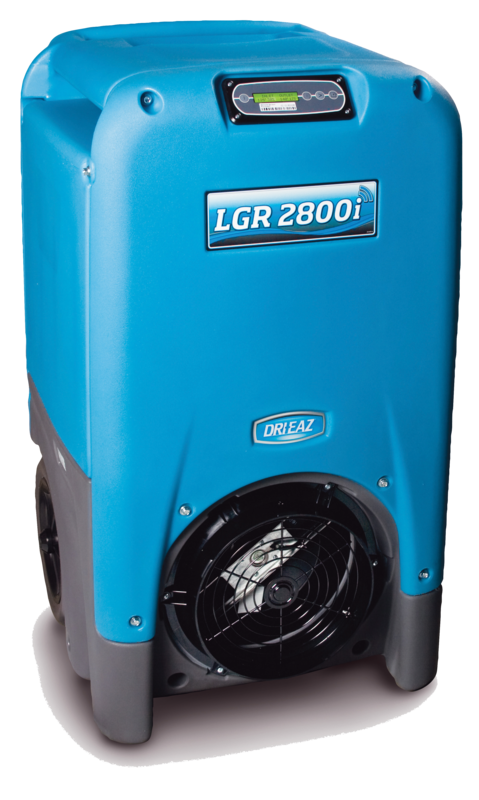 Our rental dehumidifiers are capable of restoring flood, mold, and fire-damaged buildings by removing up to 30 gallons of moisture a day in sensitive areas. Not only does this reduce the number of problems your team will need to deal with later, but it also reduces the amount of drying time needed between construction finishes. Our team of professionals has over 100 years of combined experience providing job sites with safe, secure, and dependable HVAC construction rentals. Contact us today for more information on our specific HVAC rentals or for a Free Jobsite Evaluation. We look forward to serving you.